Travel outside the box! Escape the heat of Roman Summer, and join us on this underground tour of Saint Clement’s Basilica. Your guide will take you deep underneath the streets of Rome to the most important underground site of Rome. 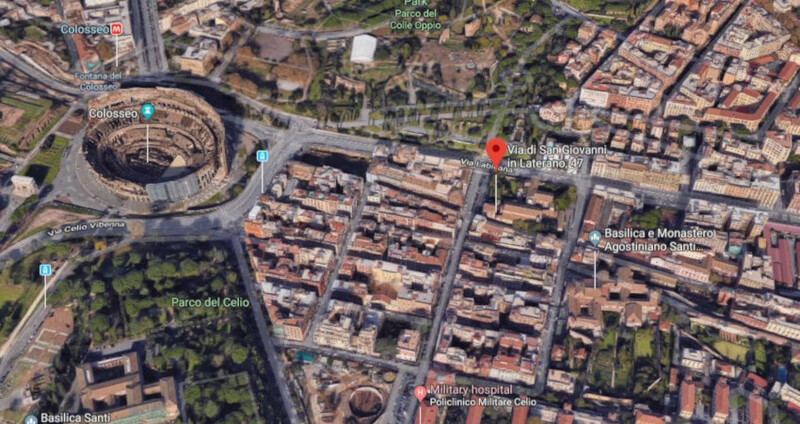 This fascinating site consists of four levels: 12th century Basilica built on top of an older Basilica built on top of pagan temple built on top of an ancient apartment building. Discover this amazing site with a small group (10 people or less) and a professional, passionate guide. You will meet your guide at the front door of the Saint Clement’s Basilica. After a brief check-in, you will begin the tour. On this tour we cover layers of ancient Rome buried underneath the modern streets. 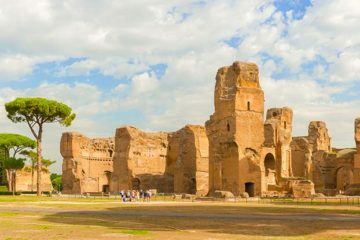 You will explore 12th century Basilica built on top of a 4th century Basilica built on top of a pagan temple built on top of an apartment building. toss the coin in the water used to flood the arena of Colosseum. No photography allowed inside the Basilica. Due to the size of the groups, places are limited. The meeting point for this tour is right in front of the Basilica. 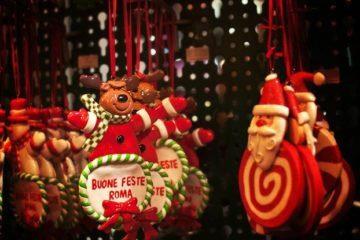 The exact address is: Via di San Giovanni in Laterano, 47. The tour went great. Our guide had a very upbeat personality and amazed us with his knowledge. The meeting point is very easy to find, just a 5 minute walk from Colosseo metro stop. There are restrooms on site. Watch the dress code, shoulders and knees covered, and they do not allow photos taken underground. This would’ve been a completely different experience without a guide! Glad I booked the tour. We’ve been to Rome many times in past years, but never even heard of this church. Booked by our kids who now study in Rome. We couldn’t thank them enough after the tour, this is the real gem. Ancient buildings buried underneath this church are just amazing. Thanks More of Rome and Paul, our guide, for this great experience. We discovered this beautiful place with More Of Rome. We visited the different layers of this Church. It was facinating to walk underground and see the ancient structure and art work. Our family , two adults and two olderteens really enjoyed it. My husband and I are NOT tour people , we prefere to see things on our own. 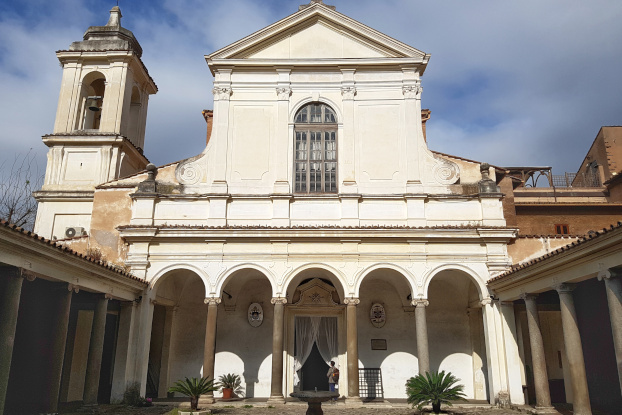 By accident we found https://www.moreofrome.com and read about thi church. San Clemente Basilica. We decided to try at least this tour. Well … we are so happy we booked with more of rome. We went beneath the current 12th century Basilica to find a 4th century basilica and beneath that , a 1st century Mithraic secret temple. We really enjoy this tour and we will recommend MORE OF ROME.Thank you very much to our guide. What a great find. Thanks to More of Rome we learned so much about this beautiful Basilica. The ceiling of the present church is goreous. The layers of buildings on top of each other was really cool. We really enjoy this tour our guide took us down discovering all the different buildings. Highly Recommended with More of Rome. We were recommended to visit this Church with More of Rome. We were lucky to have Dmitry as guide. We went under ground and it was stunning. The church itself is amazingespecially the mosaics and murals. 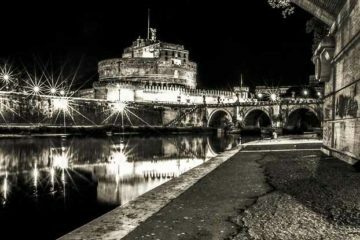 We will recommend this tour and MORE OF ROME to all our friends. One of the best ways to experience the many layers of Roman history is to visit this Church with More of Rome. 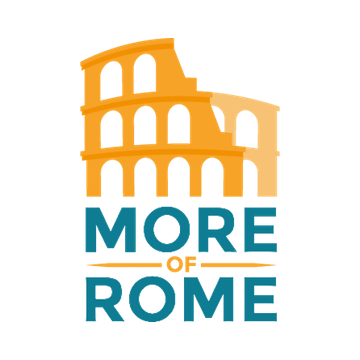 We get a real sense of how Rome developedand how Christianitygrew from the early days. An amazing experience with ou guide. This was an amazing spot to visit with our guide, Anna. It was our third day in Rome after having seen all the attractions we found thsi tour and we appreciated so much. It was like travelling back in time decending further down. what a great tour it was! The guide, Dmitri, showed up on time, he was just brilliant, very polite and well prepared. The tour was different from anything we saw in Rome, we went about 80 feet underground to explore ancient layers of Rome. I give it 5 stars! This tour deserves SIX stars! Our guide was very knowledgeable and helpful and the site itself was amazing.